It’s nearly Easter, so a well-deserved break and some lovely chocolate eggs are definitely in order. This Easter you can use your downtime with the family to enter a competition to win £1,000 to spend at Amazon. It’s all thanks to Alexa, which will deliver everything from recipe ideas and game plus chicken impressions and more. If you use five or more of these Alexa Skills between April 20th and April 21st April, you could bag yourself that £1,000 Amazon Gift Card! If you haven’t got a clever speaker, the Amazon Echo Dot is available for £29.99 with free delivery. 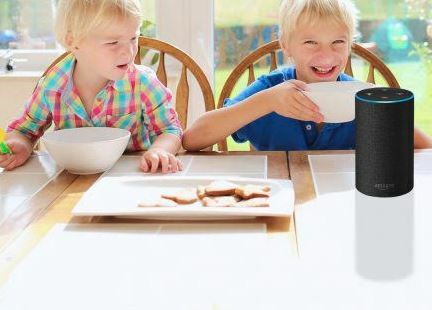 The post Use your Alexa Skills, be in with the chance of winning a £1,000 Amazon Gift Card is original content from Coolsmartphone. If you see it on another news website, please let us know.